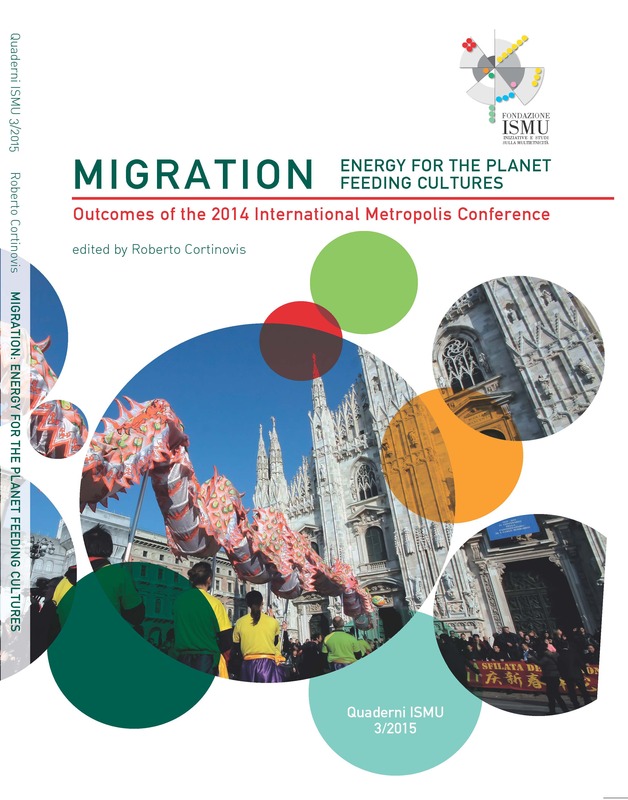 The book presents the main results of the 2014 Metropolis Conference, organized by the Ismu Foundation from the 3rd to 7th November 2014. The volume describes the main issues dealt with during the Conference and their relevance for the current debate on migration. Moreover, the volume collects most of the interventions from plenary speakers, and the papers from young scholars that were awarded the Ismu Foundation’s scholarship.